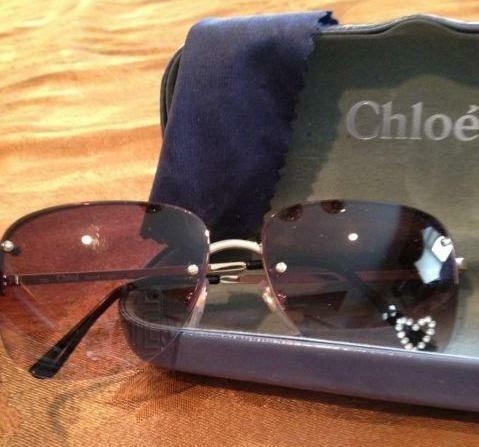 Some years ago Chloé launched their new sunglasses and one pair immediately caught my eyes; the pinkish ones with a crystal heart in the left corner. I had to have them, but regretted this purchase pretty soon after I bought them, because they were copied só often, I didn’t even like to wear them anymore. How time FLIES when you’re having fun….